An Independent in the Legislature? Not for Long. Laura Thompson is the first independent to serve in the Texas Legislature in more than a half-century, even though she won't be there long. The last was Howard Green, the grandfather of actor Ethan Hawke. Laura Thompson will only serve in the Texas House for a few short months. And with the Legislature out of session, she won’t even get to take a vote. But her election to fill former Democratic state Rep. Ruth Jones McClendon’s seat in San Antonio has still made recent Texas history. That’s because Thompson, a 58-year-old freelance writer, is the first candidate not affiliated with a major party to win election to the Legislature in more than a half-century. Thompson, an independent, won Tuesday's runoff for House District 120 by just several dozen votes in an election marked by very low turnout. 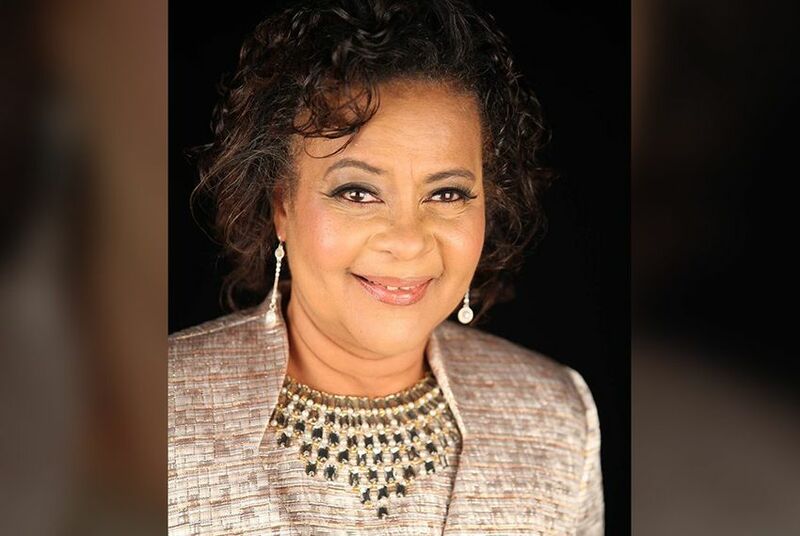 She will only serve until January; the district will elect a permanent replacement for McClendon in November, when Thompson isn’t on the ballot because she failed to get enough signatures. The last state legislator elected without major party affiliation was Howard Green, who represented Fort Worth for five terms in the Texas House, from 1957 to 1966. For four of those terms, Green — the grandfather of actor Ethan Hawke — was a Democrat. But he served as an independent in the 56th legislative session, from 1959 to 1961. Green died in 2005. After McClendon resigned her House seat in January, Thompson made the calculation to run as an independent, in part because she saw the race was crowded with Democrats. She has some ties to local Democratic politics — she previously served as a precinct chair for the party in Bexar County — but describes herself as uncommitted to any particular side of partisan politics. Thompson acknowledges that with such a short term, “there’s not a lot that can be done.” She said she plans to focus on constituent services while in office. She said her victory as an independent, though, could have some symbolic value. Lou Miller, the Democratic insurance agent who lost to Thompson in the runoff, attributed the result partly to how candidates are listed on the ballot. Miller previously worked as an adviser and director of community relations for San Antonio Mayor Ivy Taylor. While the two were friends for years, the mayor did not endorse Miller in the race, nor did Miller ask for her support. He pushed back against suggestions that his association with Taylor, who has garnered controversy as a Democrat with ties to business interests, may have turned voters off.